Patient waiting for an antenatal consultation at Rubingo healthcenter. During past Ebola outbreaks the chances that a pregnant women would survive the disease were nearly zero, according to the very limited data available. Moreover, clinical management of these women brought ethical challenges for medical staff, including fears of infection due to the large amount of infectious body fluids at delivery. Therefore, in the most recent epidemic, MSF developed specific guidelines for care of Ebola-infected (and Ebola-suspected) pregnant women in Ebola Treatment Centers, and adapted these guidelines continuously as experience was gained. In the course of this work we learned that death from Ebola is not inevitable for pregnant women. This article describes what is known about Ebola and pregnancy, what has been learned about providing care targeted to their needs while minimizing risk to medical staff, and the enormous knowledge gaps that still remain. Pregnant women suffering from cholera have an increased risk of major complications, including fetal deaths. 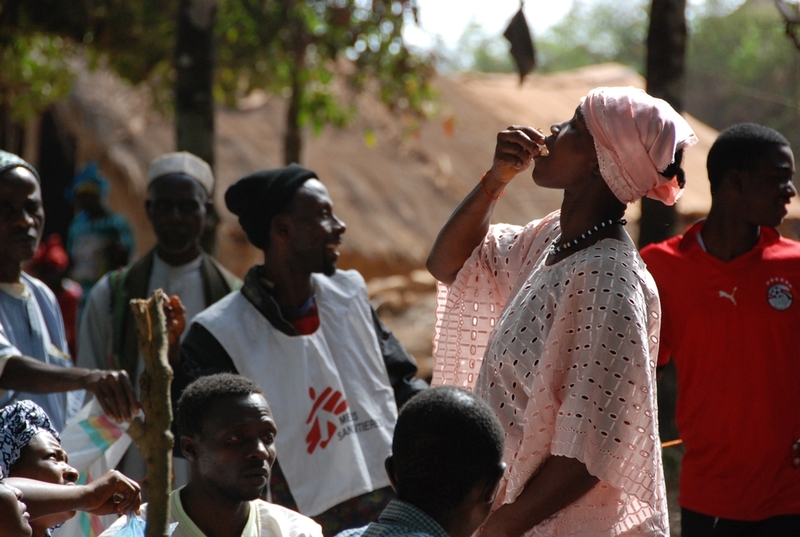 Vaccination can provide good protection against cholera, even after an outbreak has begun nearby. But pregnant women are usually excluded from vaccination campaigns, due to the lack of data on the vaccine in this group. But when cholera broke out in one region of Guinea in 2012, a cholera vaccination campaign in selected communities nearby included everyone. This article describes an MSF study of pregnancy outcomes in pregnant women who were vaccinated. The study found no increased risk of pregnancy loss or fetal malformation in vaccinated women and therefore recommends that pregnant women are inclusion in future campaigns, especially when the risk of contracting cholera is high. 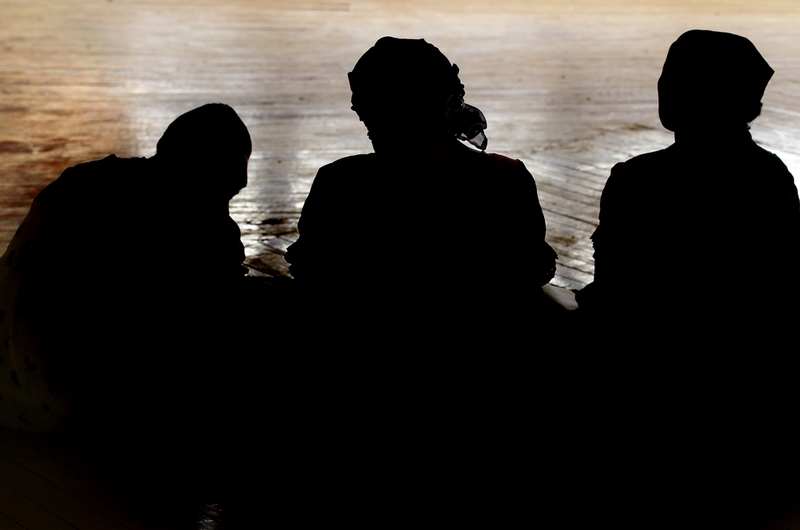 Over the past ten years MSF has assisted nearly 120,000 victims of sexual violence in 61 countries. Sexual violence is highly stigmatized: victims are wary about seeking care, and those who do often fail to return to the clinic for necessary follow-up. While the package of care needed in terms of medical intervention is clear—including, for example, HIV, STI, and pregnancy prevention measures--psychological support and confidentiality remain difficult areas. 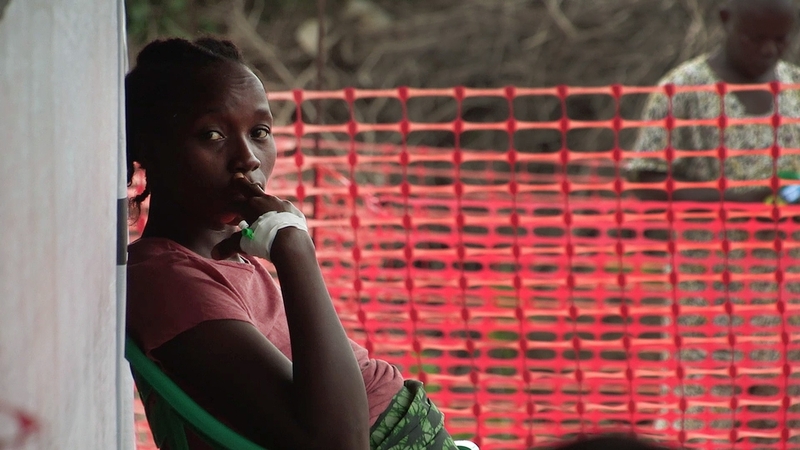 This article provides an overview of how MSF developed protocols to care for victims of sexual violence, how these interventions have evolved over time, and the challenges and limitations MSF still encounters in managing this highly complex issue in conflict settings. The small sub-Saharan country of Burundi has among the world’s highest rates of maternal and infant death. 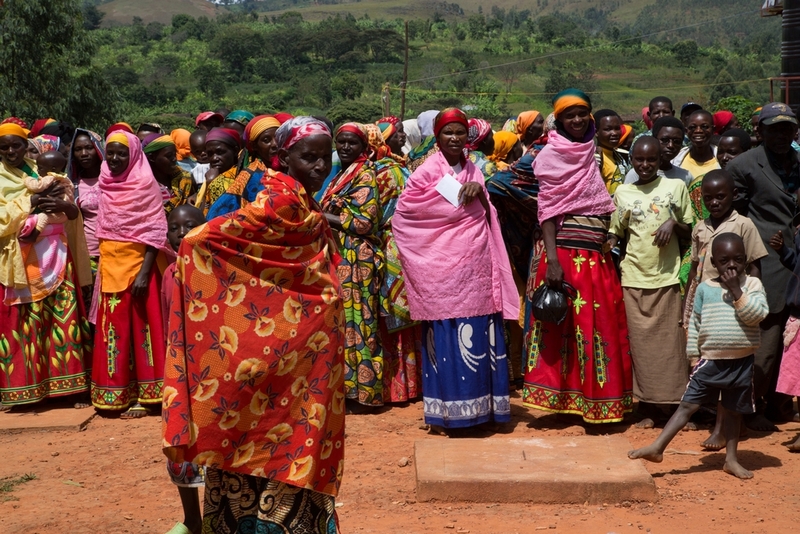 To help save lives in rural Burundi, in 2006 MSF established an emergency obstetric and neonatal care facility with an ambulance referral system and a 24-hour communication network to transfer women with pregnancy complications from surrounding mountainous areas. 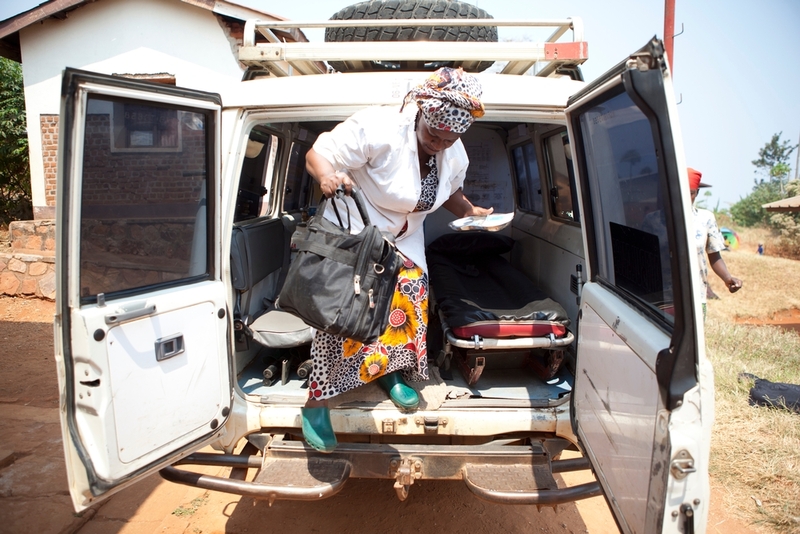 In 2011, after these measures were in place, the ambulance and care services averted an estimated 74% of maternal deaths in the district. More recently, MSF also implemented a neonatal care program to train staff, standardize protocols, and supply simple kits (of supplies for care and treatment) at a district level. 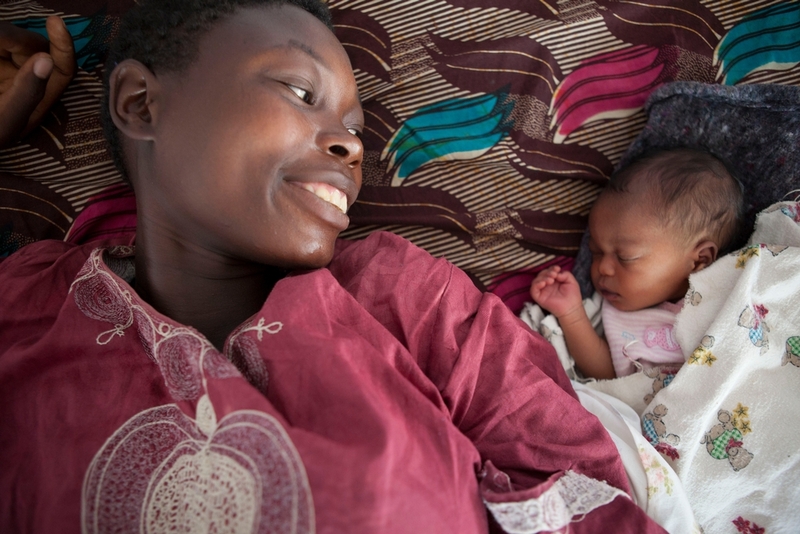 Together, these articles demonstrate that simple interventions can lower maternal and neonatal mortality significantly, even in extremely low-resource settings.